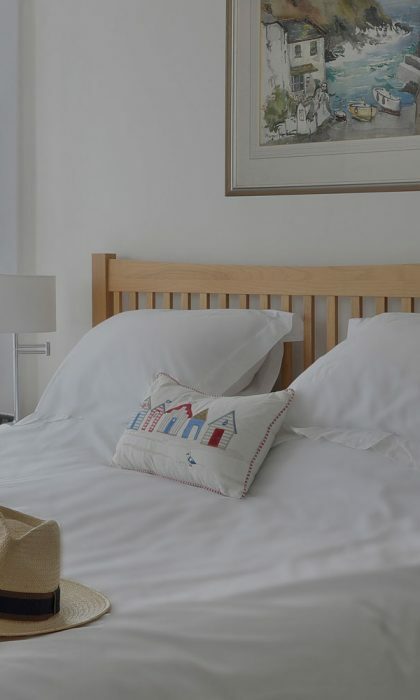 At the end of a long day on the beach, in the sea, on the golf course, walking or cycling, we know that our guests are pleased to be staying in a Bed & Breakfast in Bude close to local shops, restaurants and pubs. 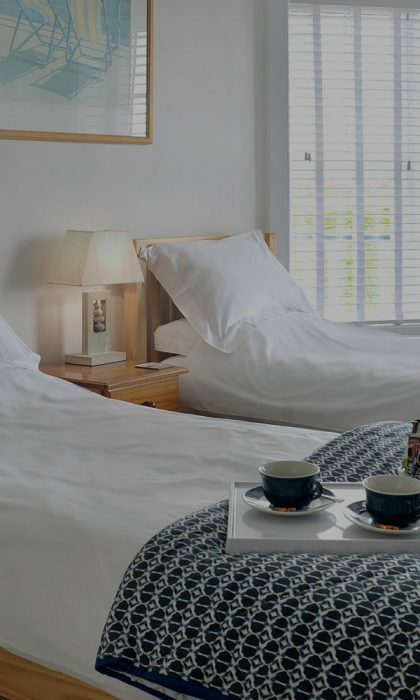 As well as the cafes, restaurants and pubs at Crooklets Beach, only a few hundred yards from Surf Haven, Bude town centre is just across the golf course and offers a wide range of places to shop, eat and enjoy your evenings in Bude. Bude’s town centre is a lively mixture of independent retailers and high-street chains. 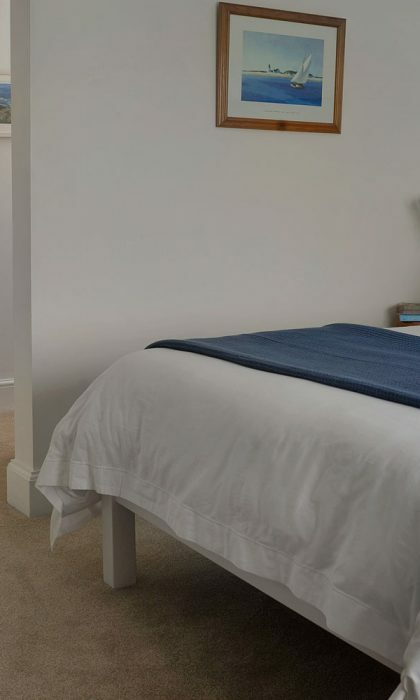 You can also find both Sainsbury’s and Co-op supermarkets within a short walk of the Bed & Breakfast, for everyday essentials. Independent shops in Bude town centre include Wroes department store, Barrel Rock Clothing, Spencer Thorn, Ann’s Cottage and Banfords. Larger chains in the town include Fat Face, Mountain Warehouse, Saltrock, Boots, WH Smith and Holland & Barrett. Bude town centre offers a large number of places to eat throughout the day. From small cafes and bakeries offering homemade produce, to popular takeaways and restaurants for evening meals, there is plenty of choice. Close to Surf Haven, there is a cluster of cafes and restaurants which overlook Crooklets Beach. 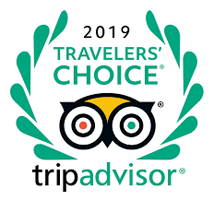 Very popular with holidaymakers, they include Starboard Bistro and Rosie’s Kitchen, Crooklets Beach Cafe, Crooklets Inn and Sea Jacks Restaurant. In the town itself, choices include (but aren’t limited to) tapas and cocktails at The Bank, a delicious Cornish pasty from Pengenna Pasties, something spicy at Bude Tandoori, delicious hearty fare at Life’s A Beach overlooking Summerleaze Beach or, when the sun is shining, great Alfresco dining by the Canal at The Olive Tree. There are simply loads of other options too. 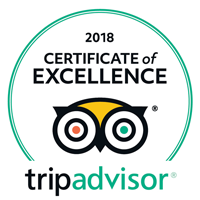 If you’re looking for somewhere to enjoy a glass of wine or a pint in the evening, don’t forget that Surf Haven has a licence to serve alcohol, so you could enjoy a drink in your room or on the terrace watching the sunset. There are several pubs within a short walk, each providing a different atmosphere. 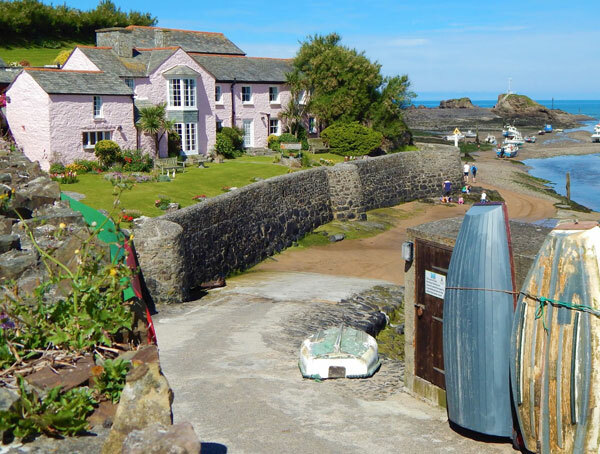 Closest to Surf Haven is Crooklets Inn, which sits just back from Crooklets Beach. 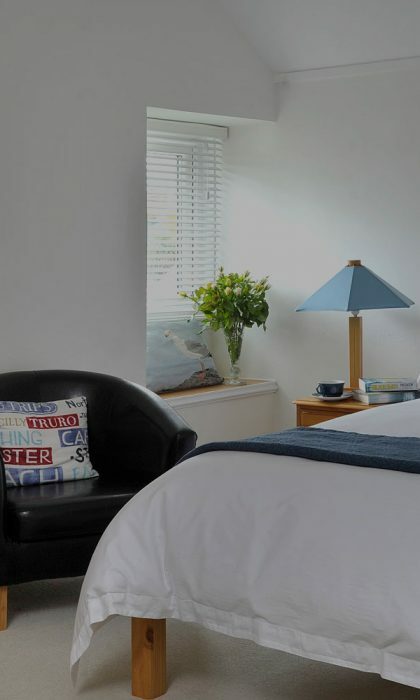 In the town you’ll also find The Carriers Inn, The Bencoolen Inn and the Brendon Arms. There are also a number of bars and cafes along the canal, near the beaches and in the town worth a visit. For life’s other necessities, Bude is well equipped. The town has a Post Office, public toilets, a Tourist Information Centre, several Banks and cash machines. All of this and more is within an easy walk from Surf Haven. 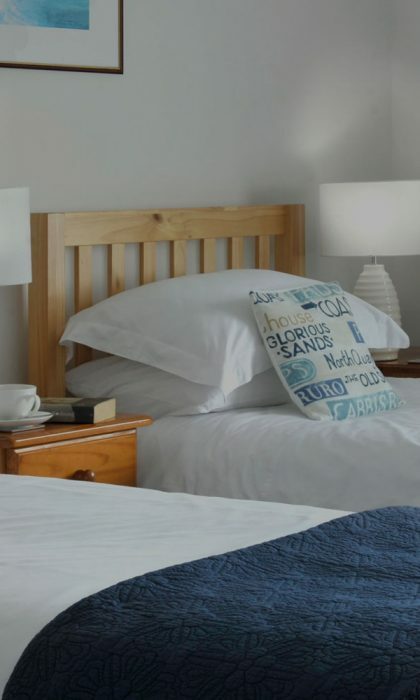 Away from the town centre, Surf Haven is perfectly located if you want to enjoy the beaches, coast path, golf course, surfing or cycling in Bude.